Dianna manages registration, acknowledgement and group contracts for all participants. 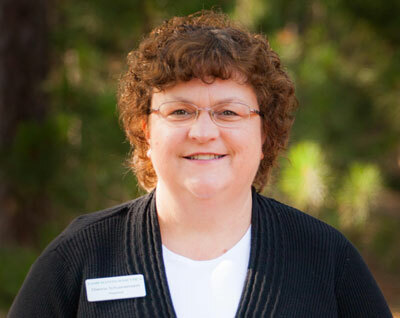 She is exceptionally organized and an expert at communicating program availability and alternatives with staff, campers, schools, groups, alumni, and board for all Camp programs. Prior to joining the team at Camp Manito-wish on April 1, 2002, she was the Office Manager at Jolin’s Marine Center.